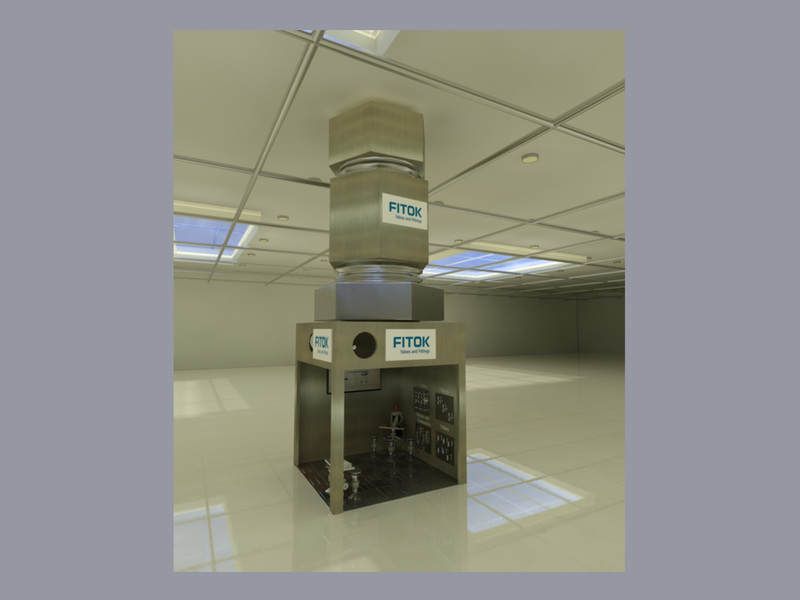 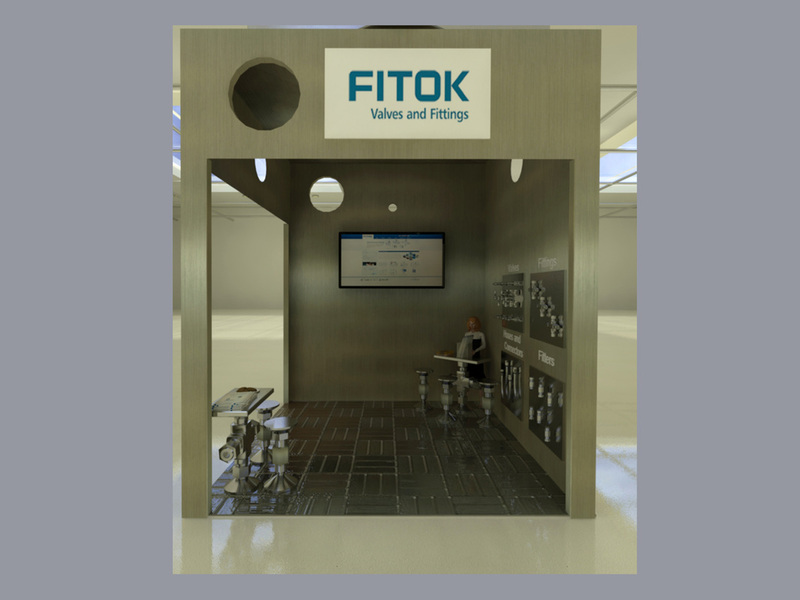 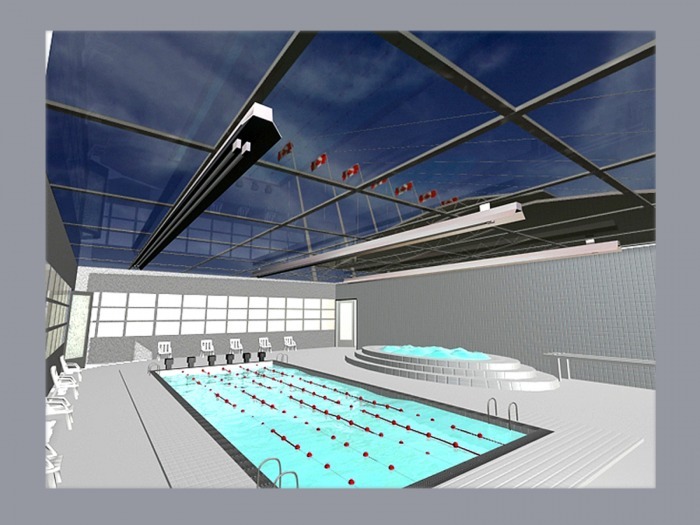 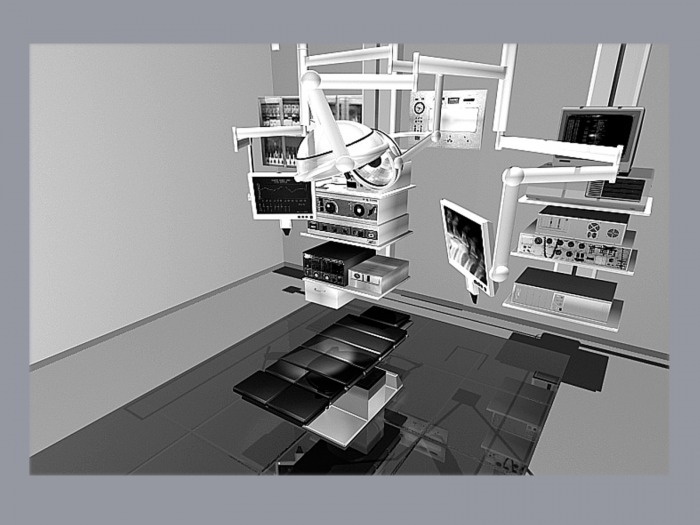 - Observation and measurements of facilities. 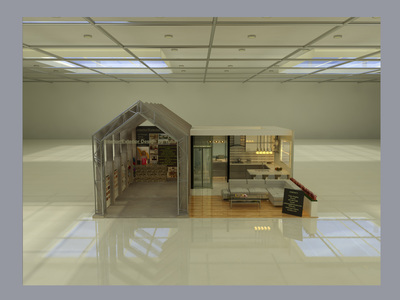 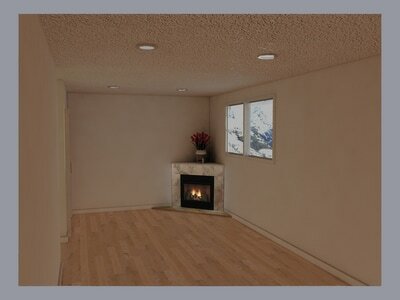 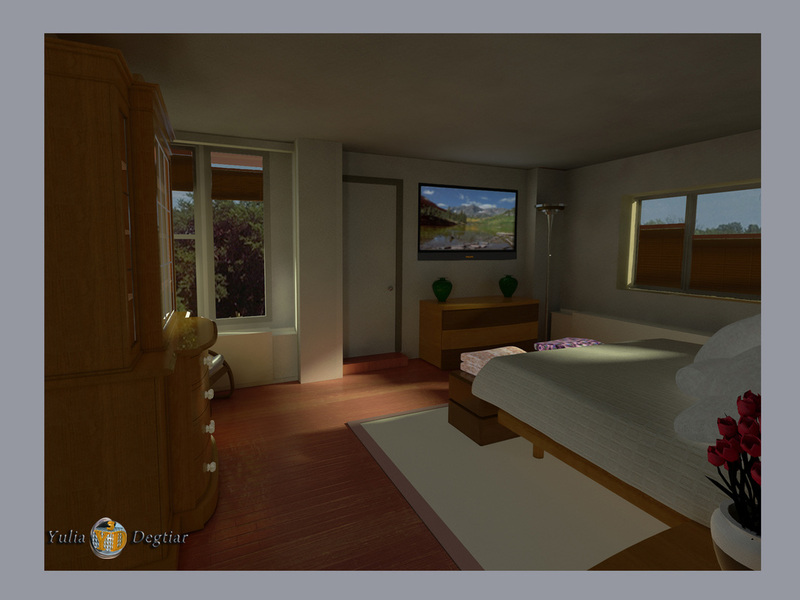 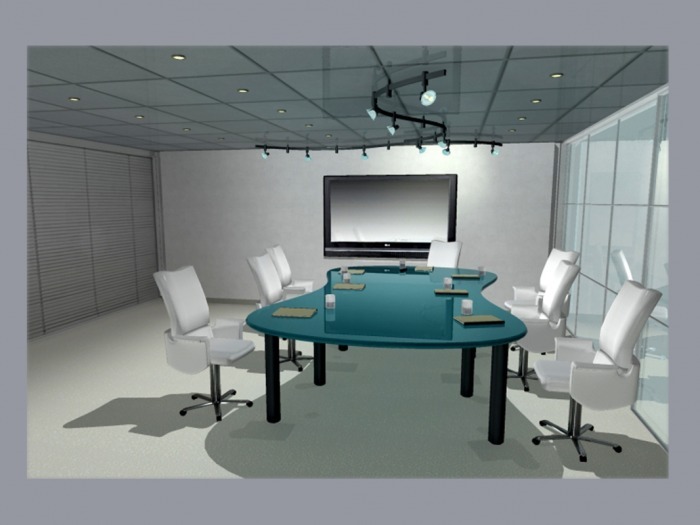 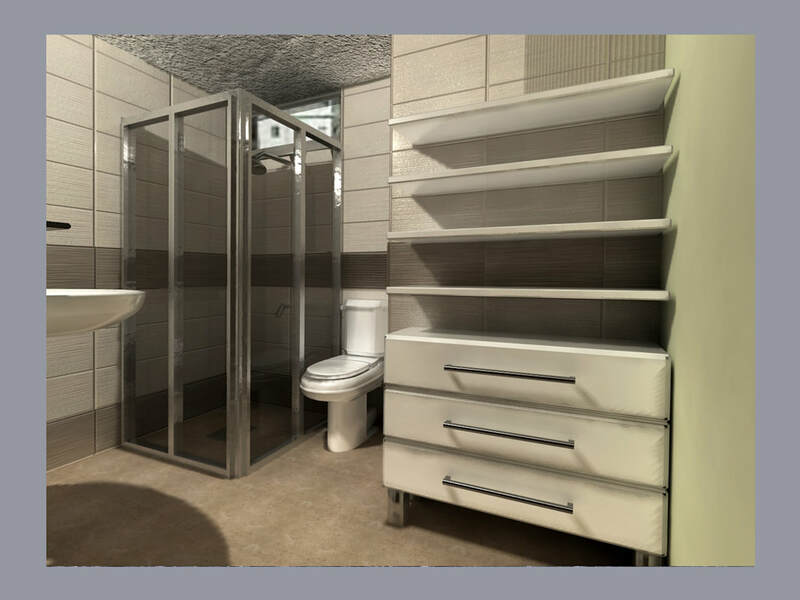 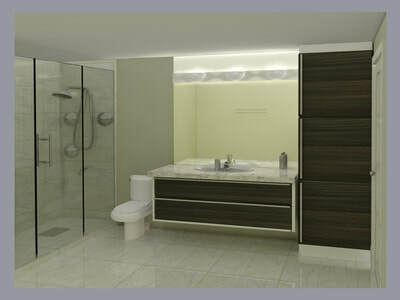 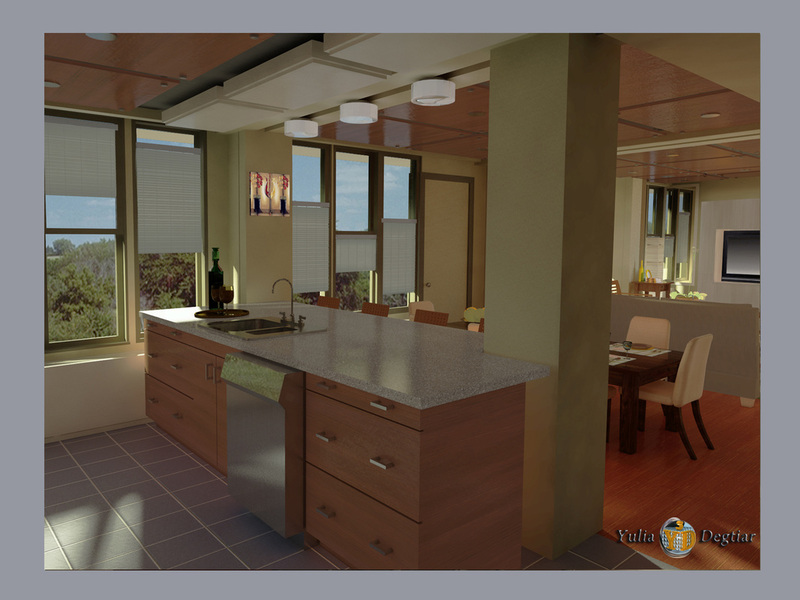 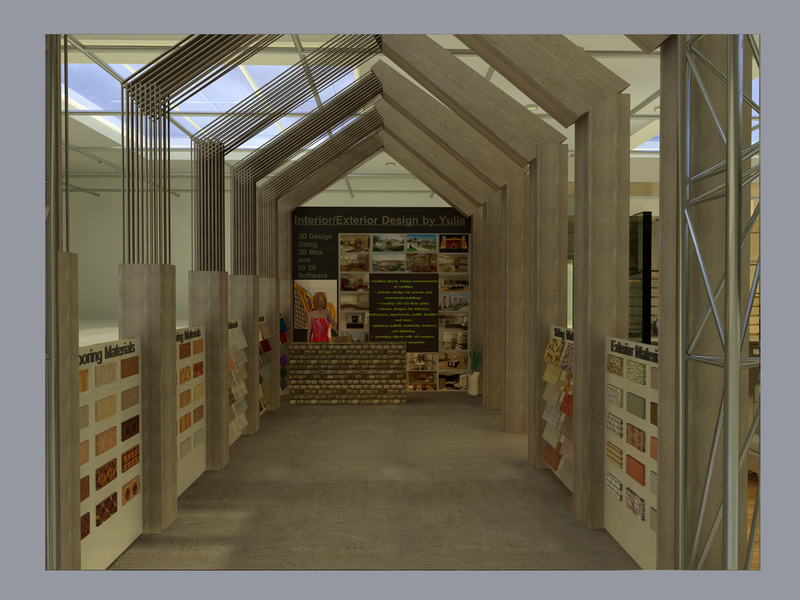 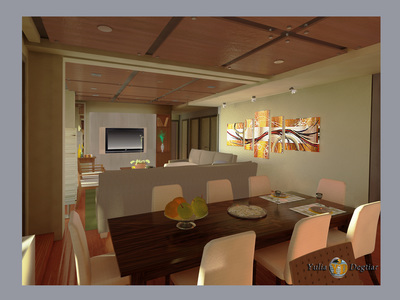 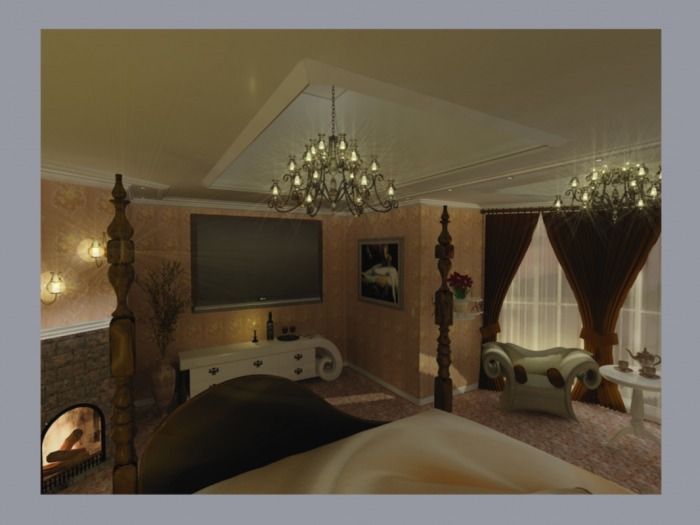 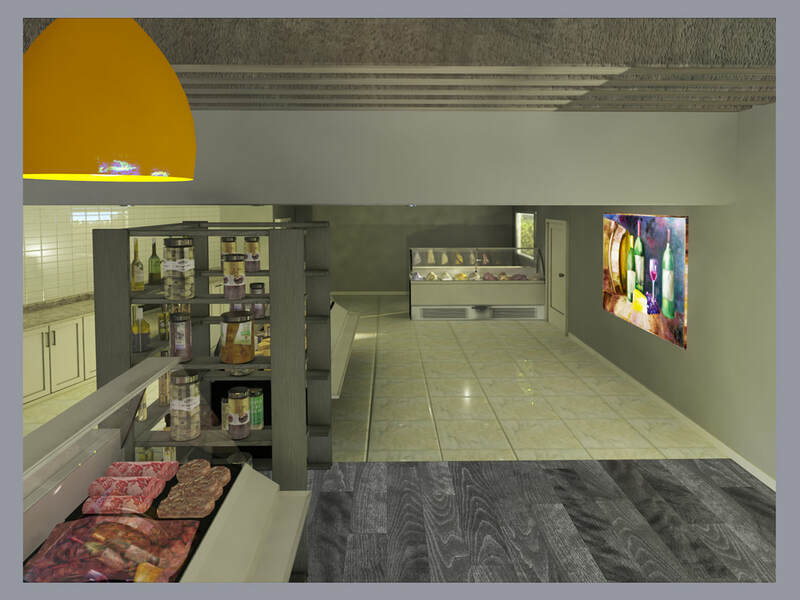 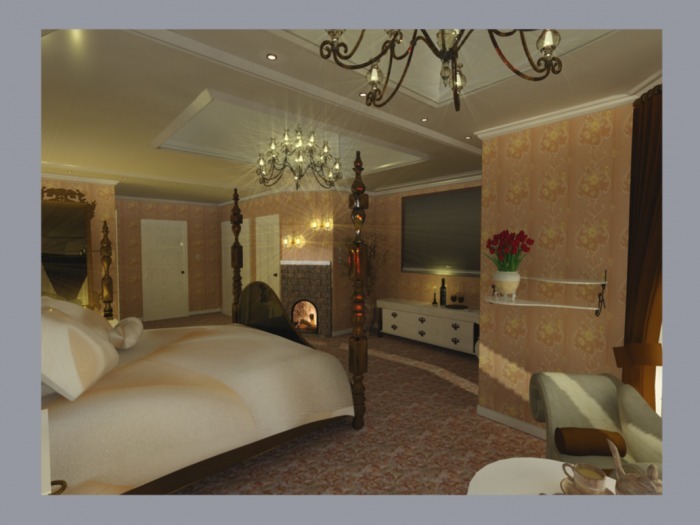 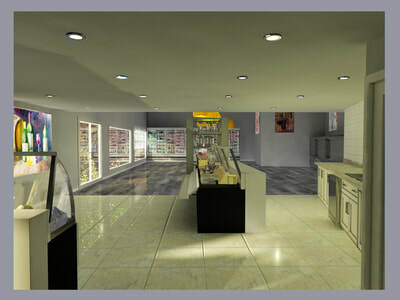 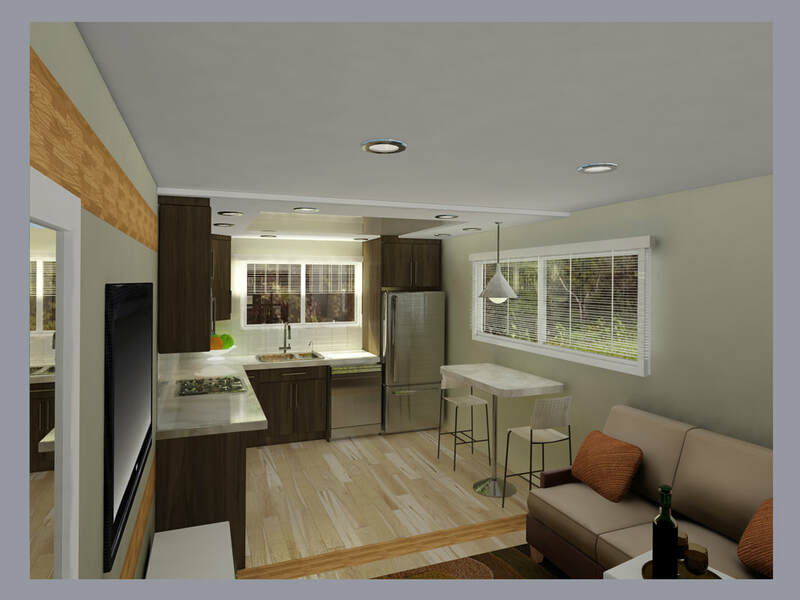 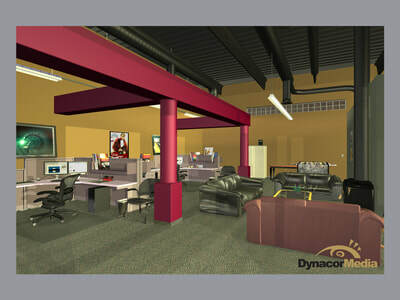 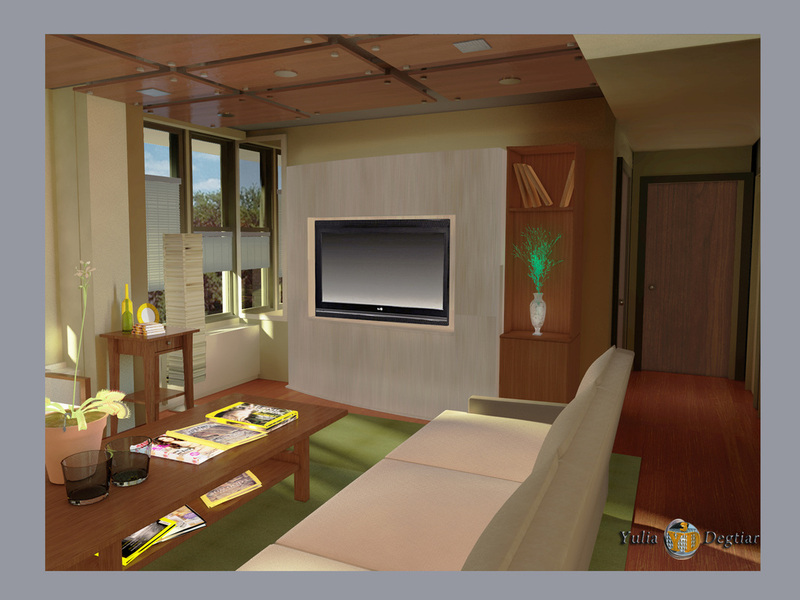 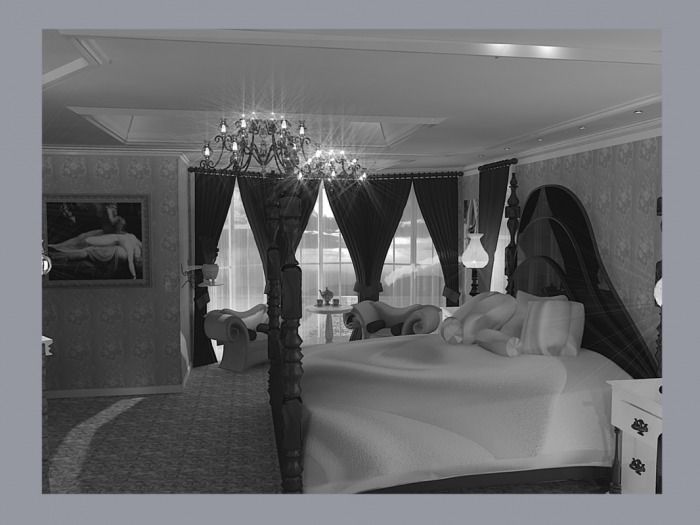 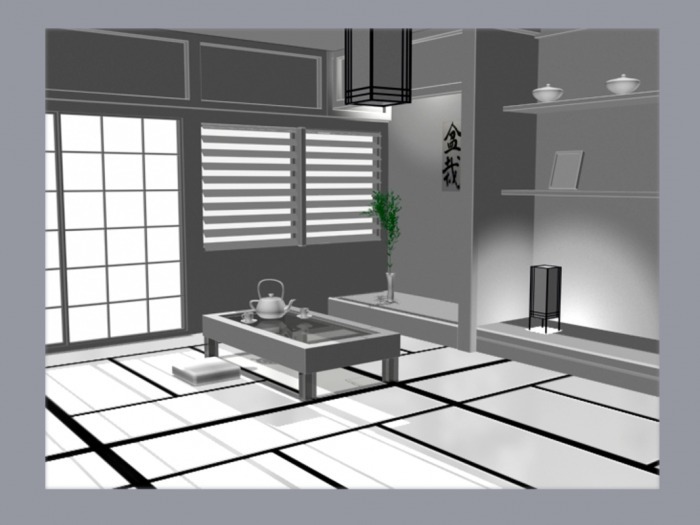 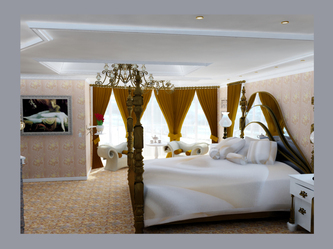 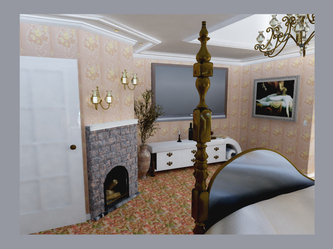 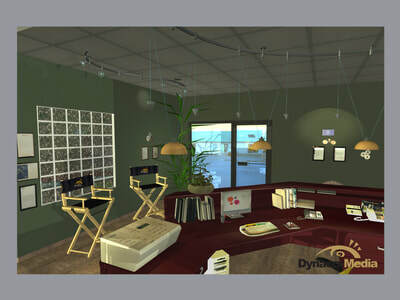 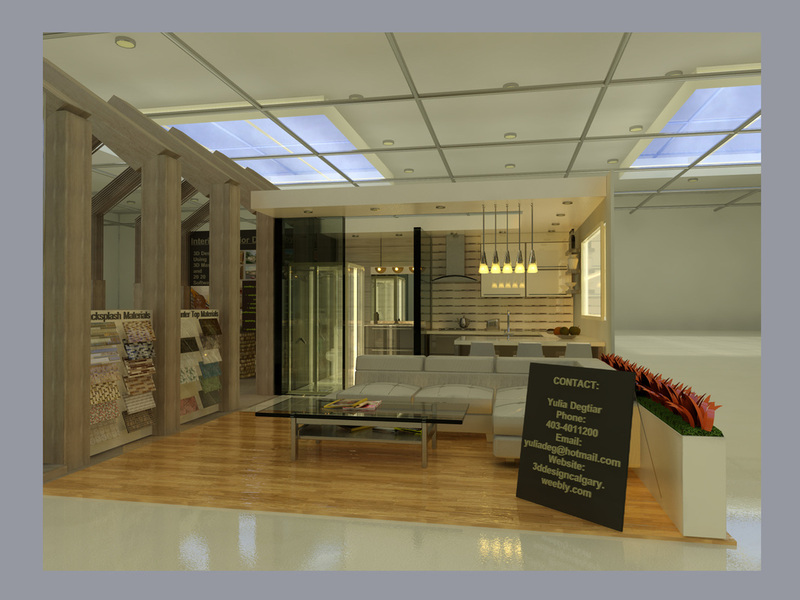 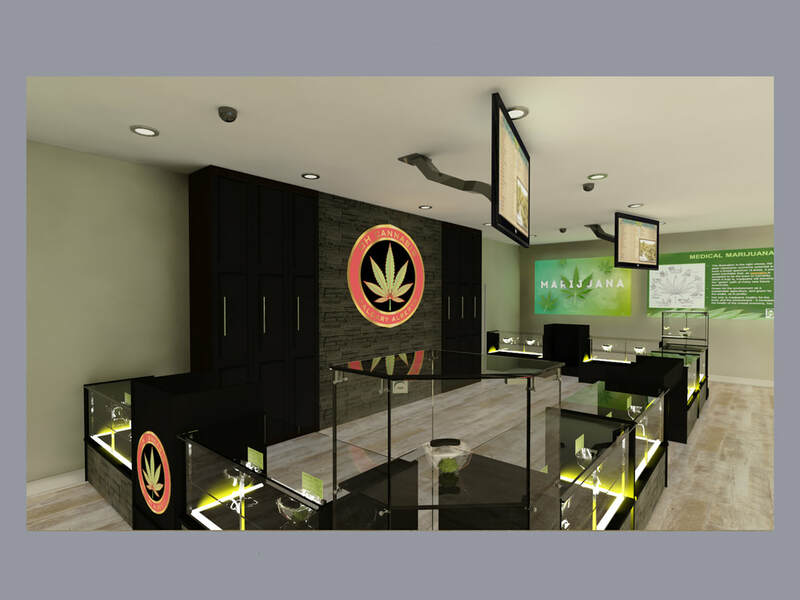 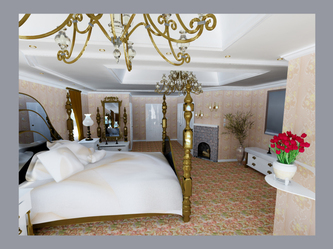 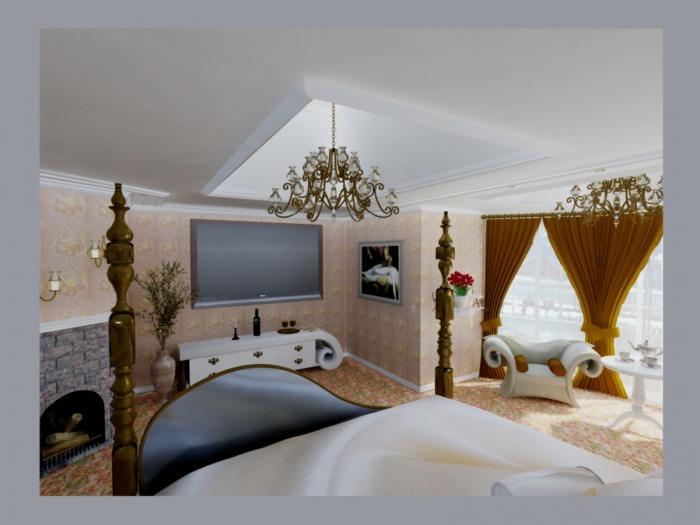 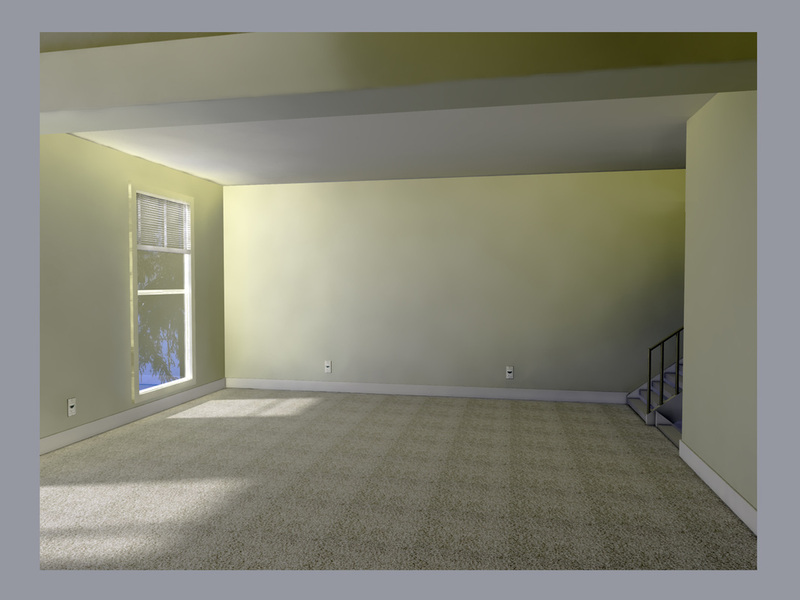 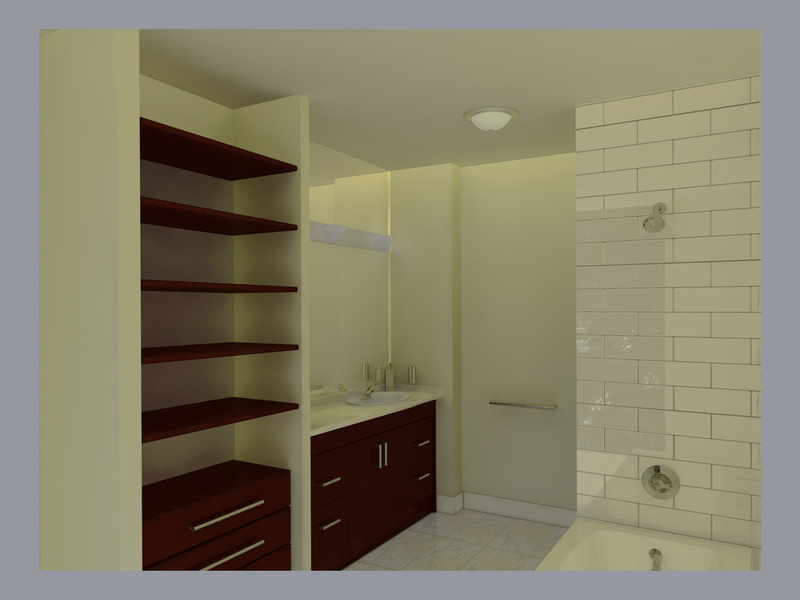 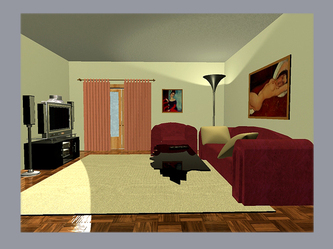 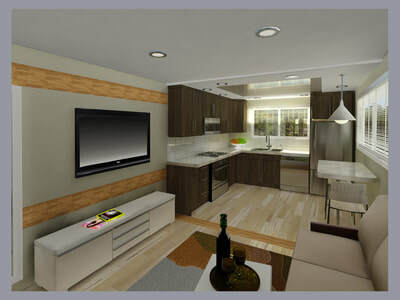 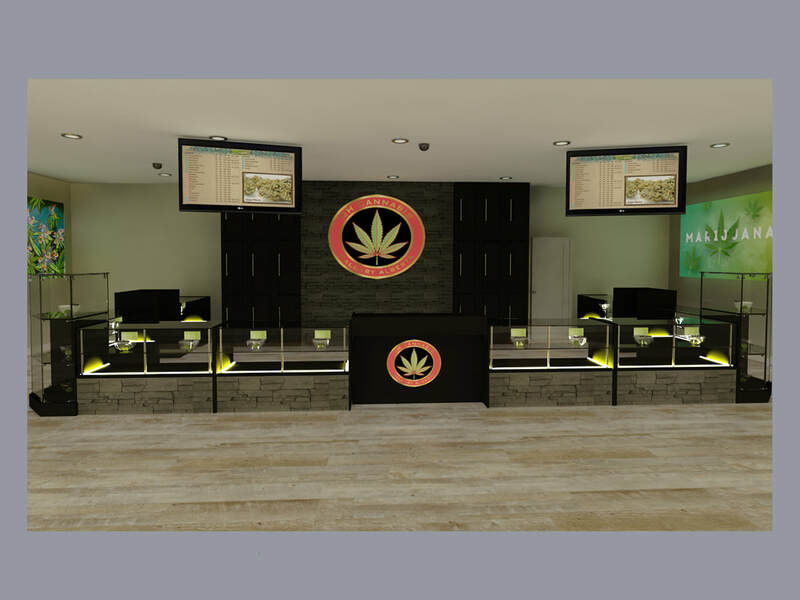 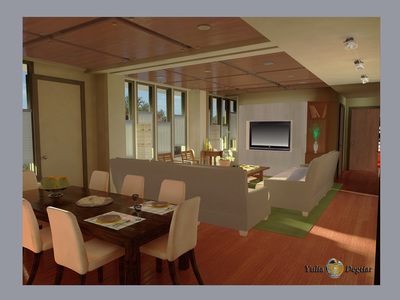 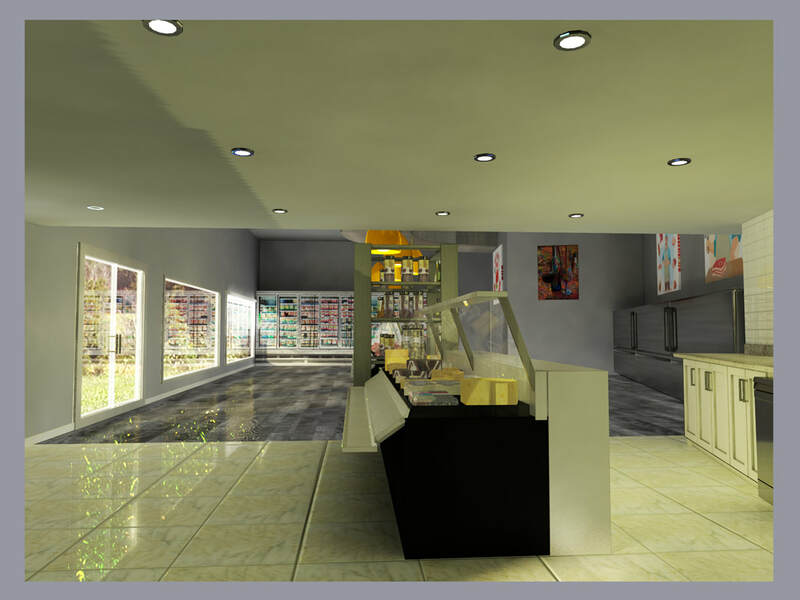 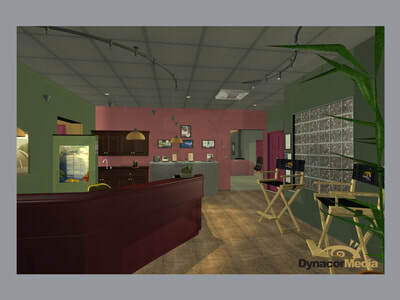 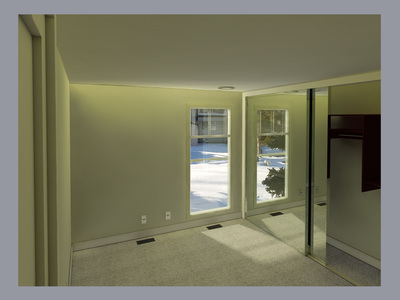 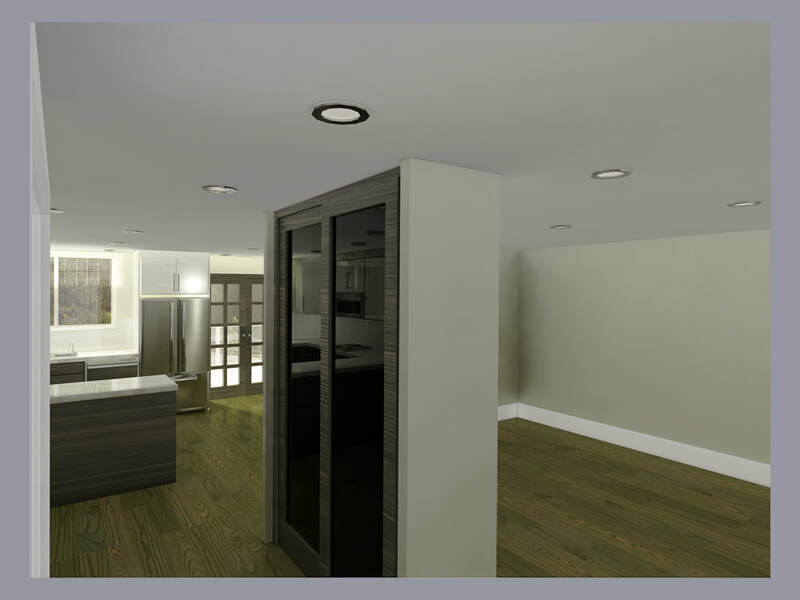 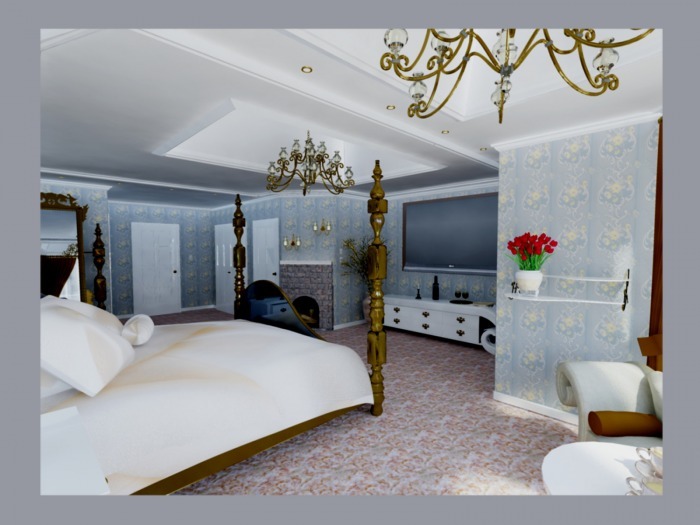 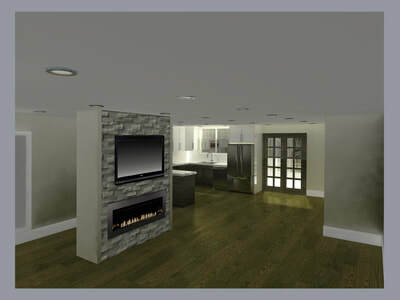 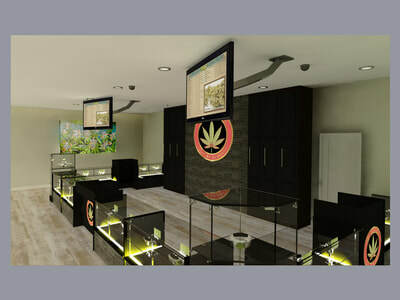 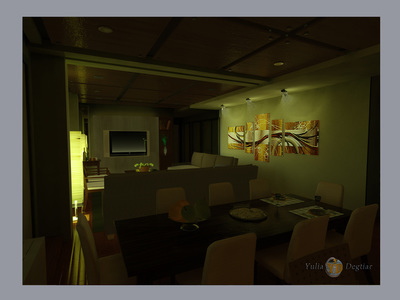 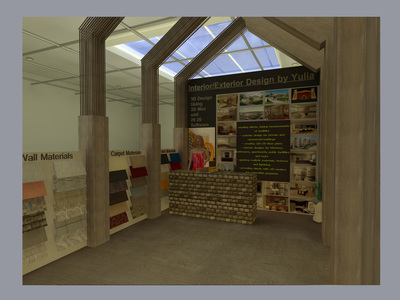 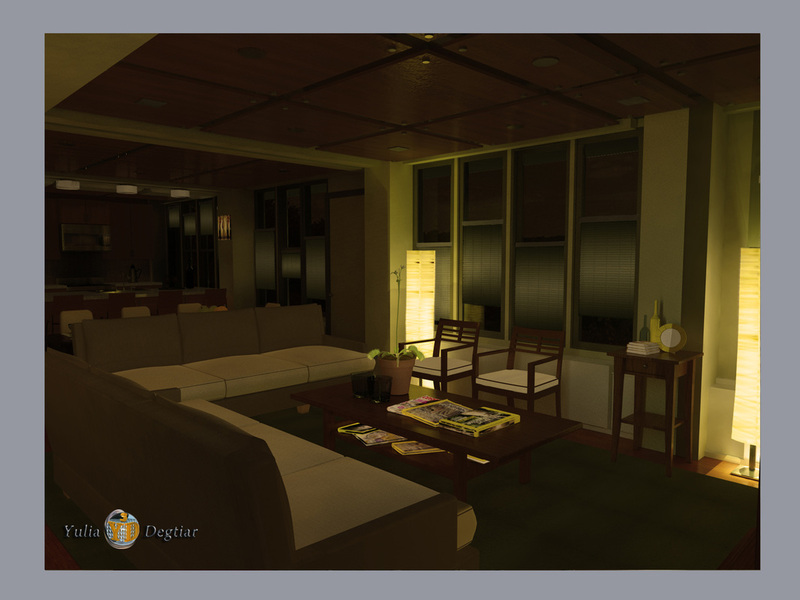 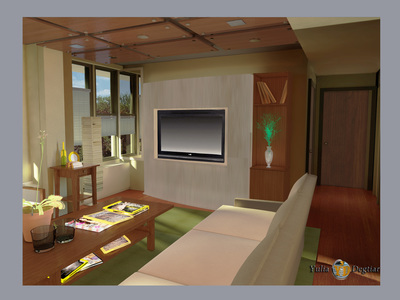 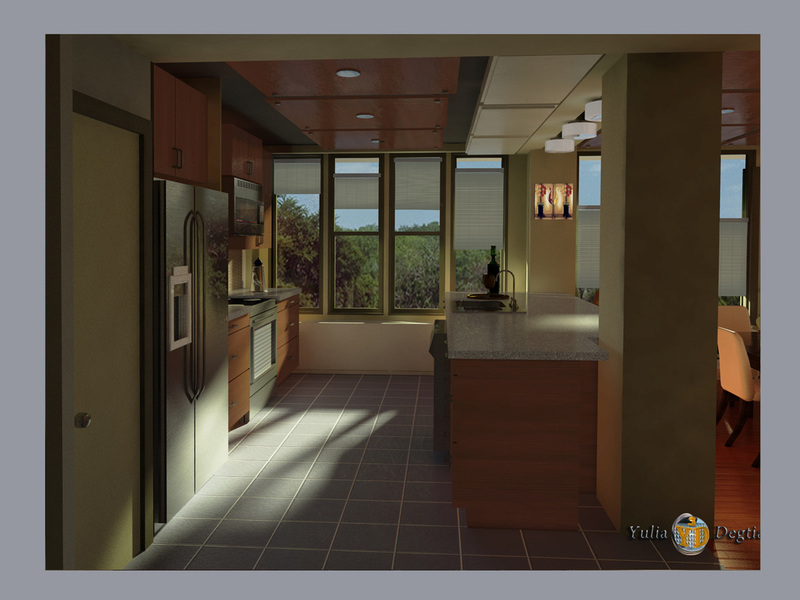 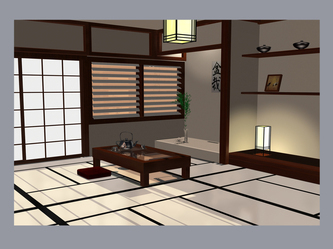 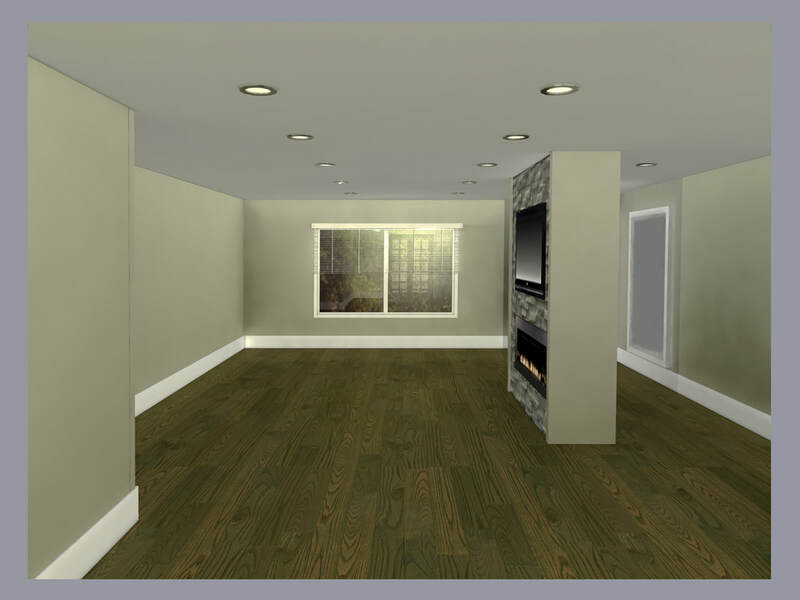 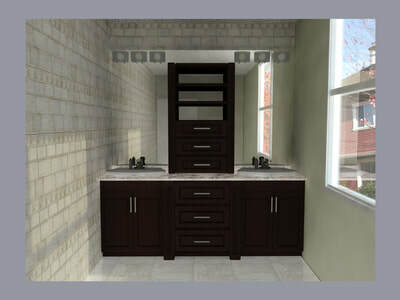 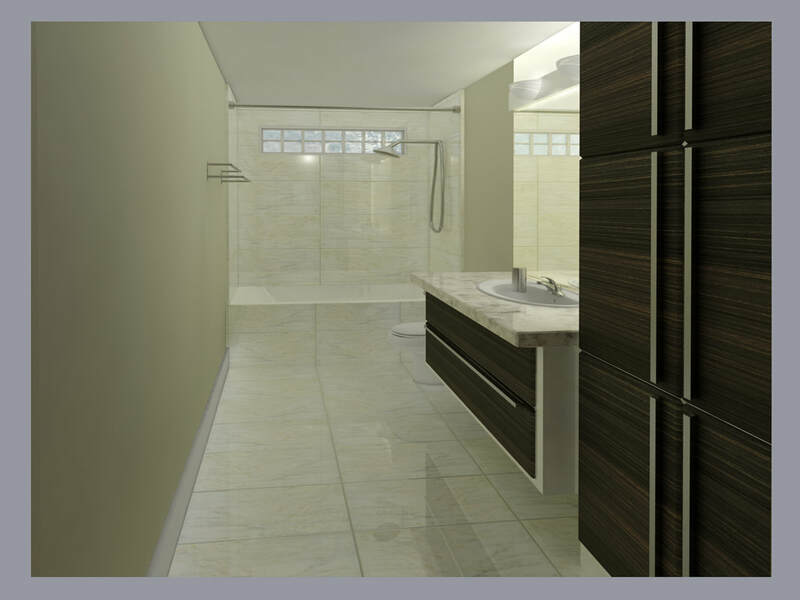 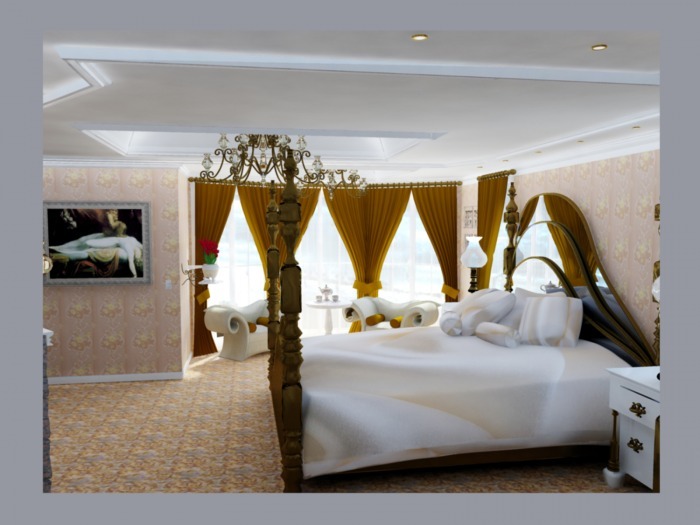 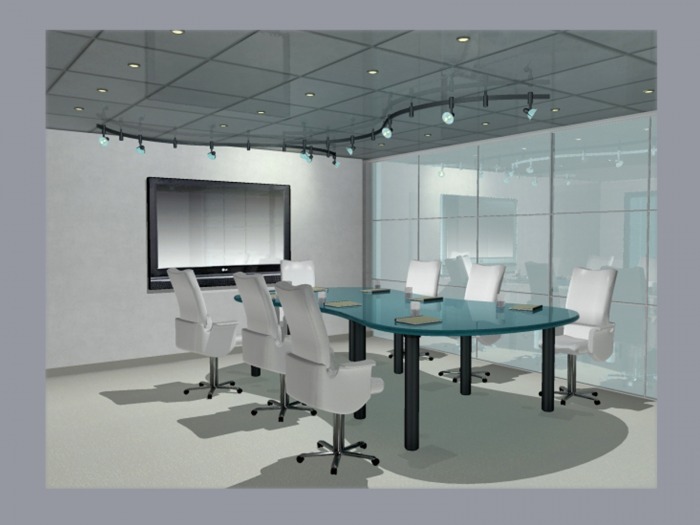 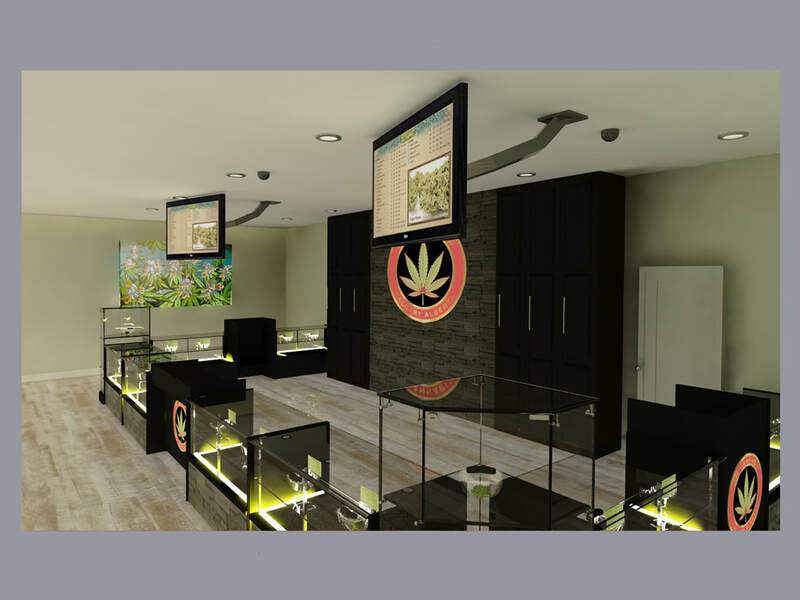 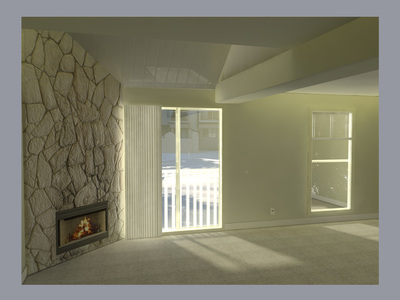 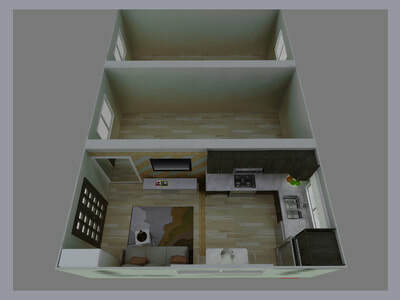 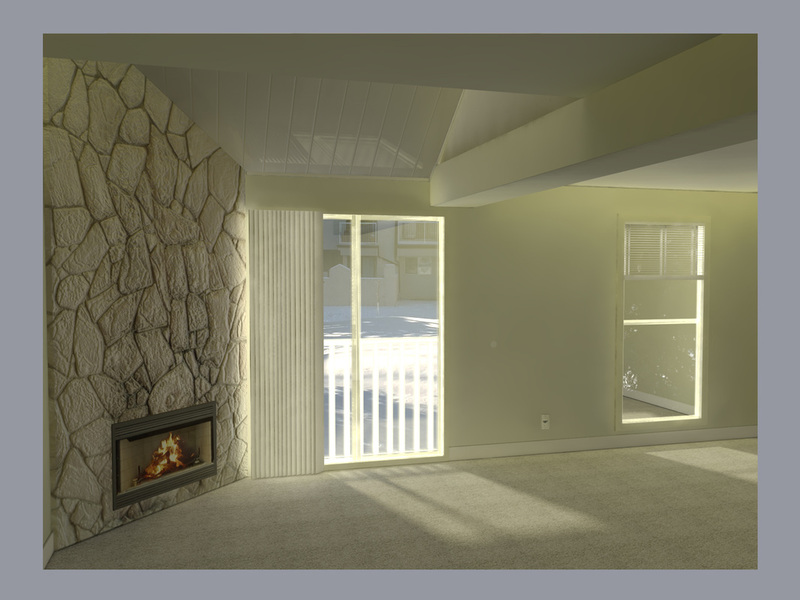 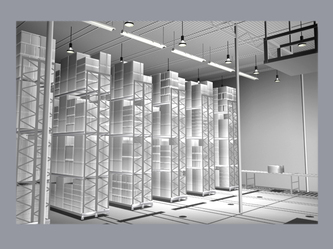 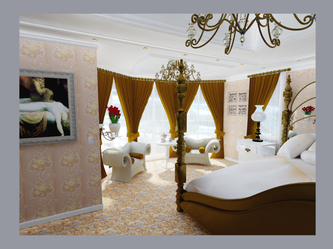 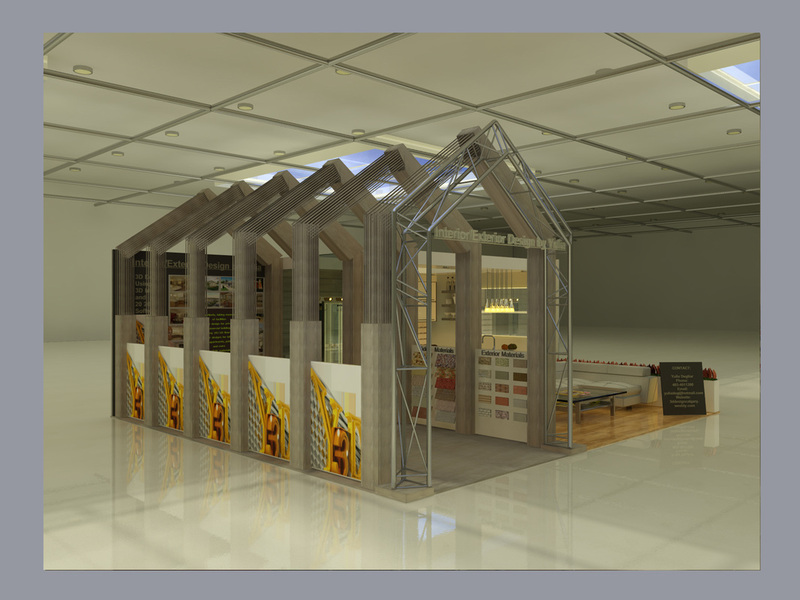 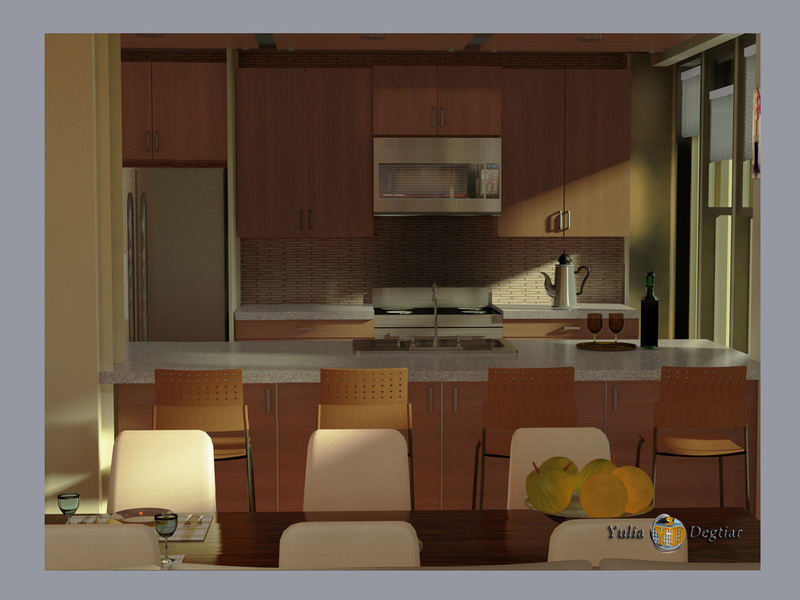 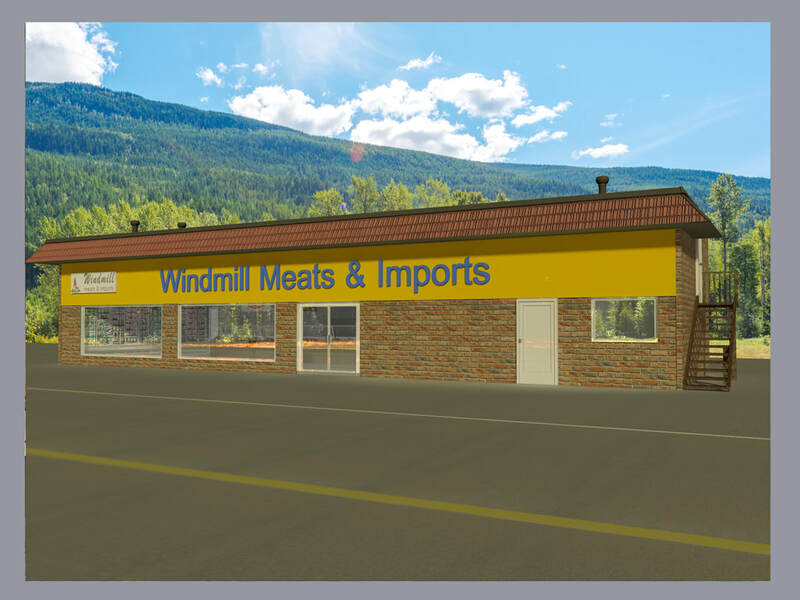 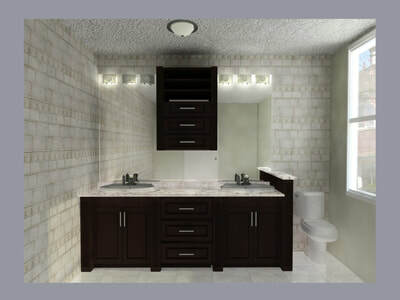 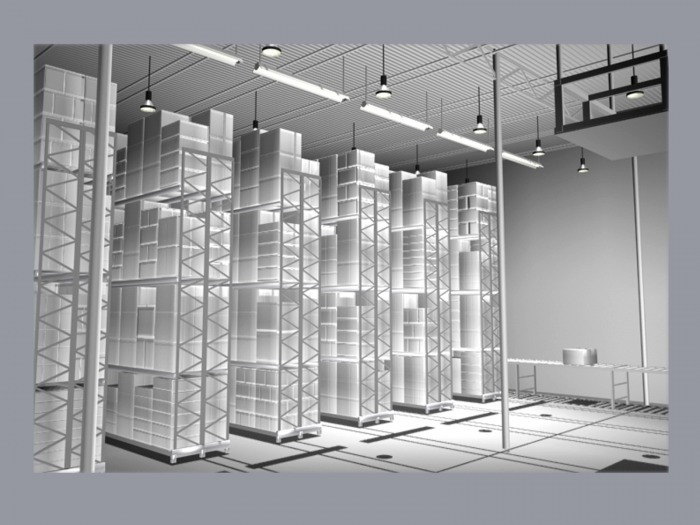 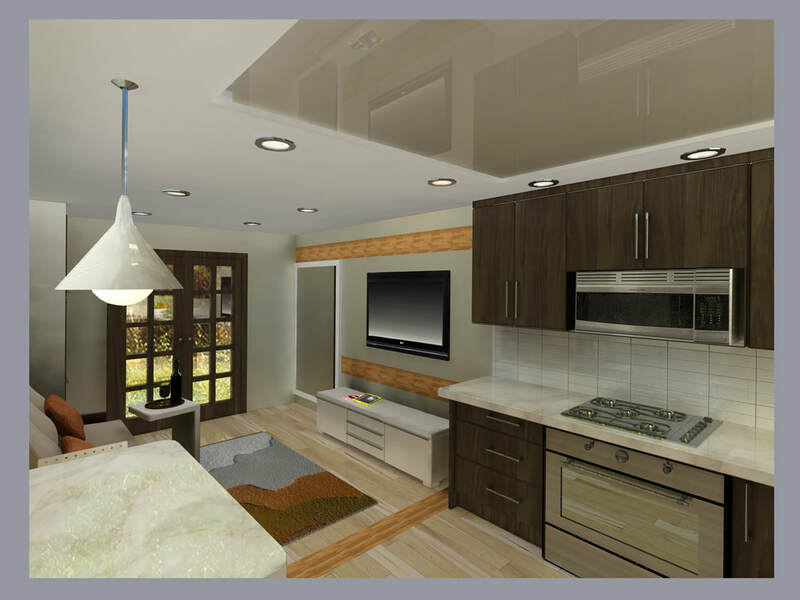 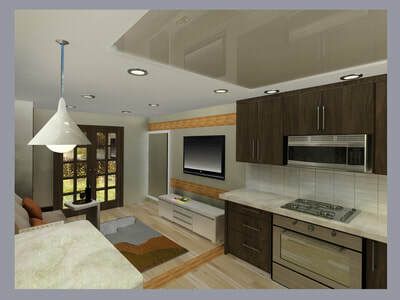 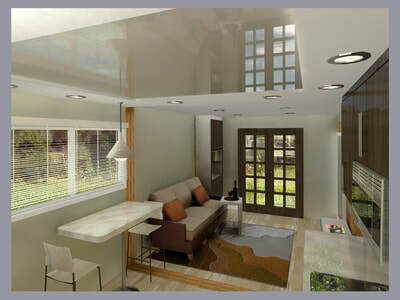 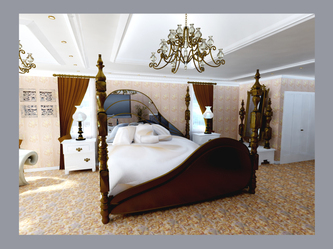 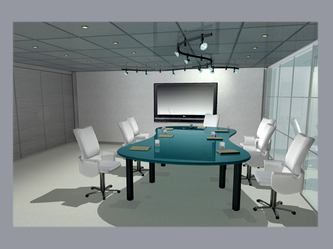 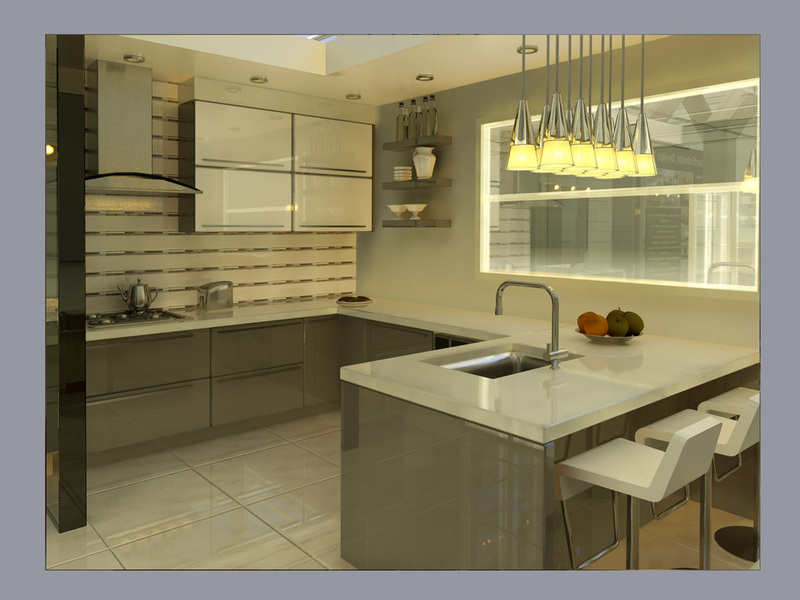 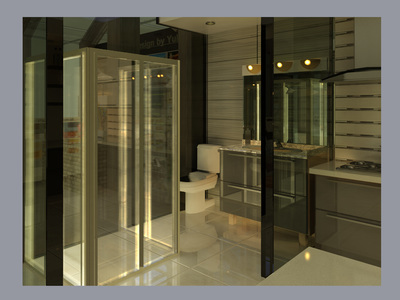 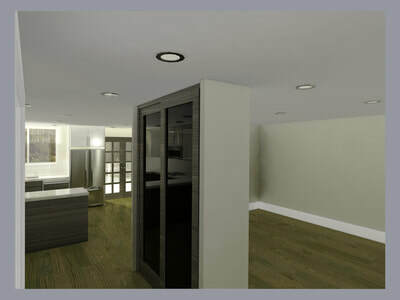 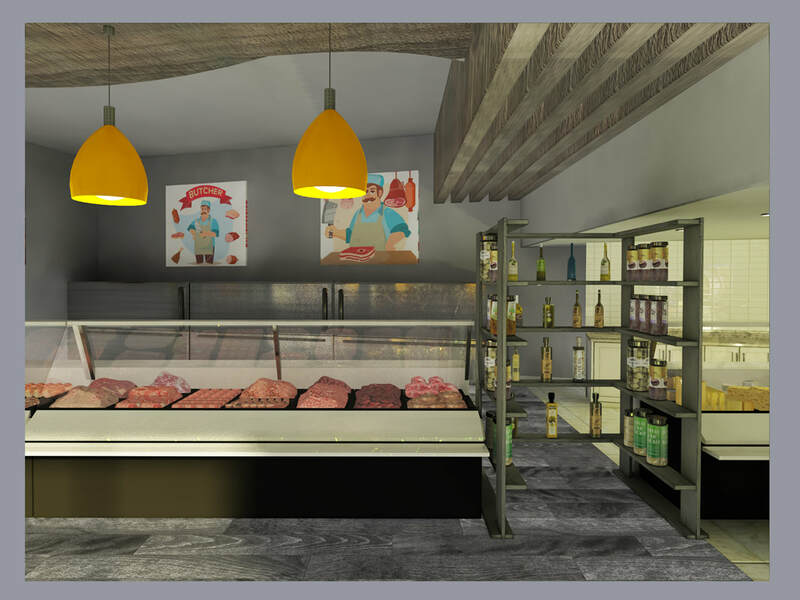 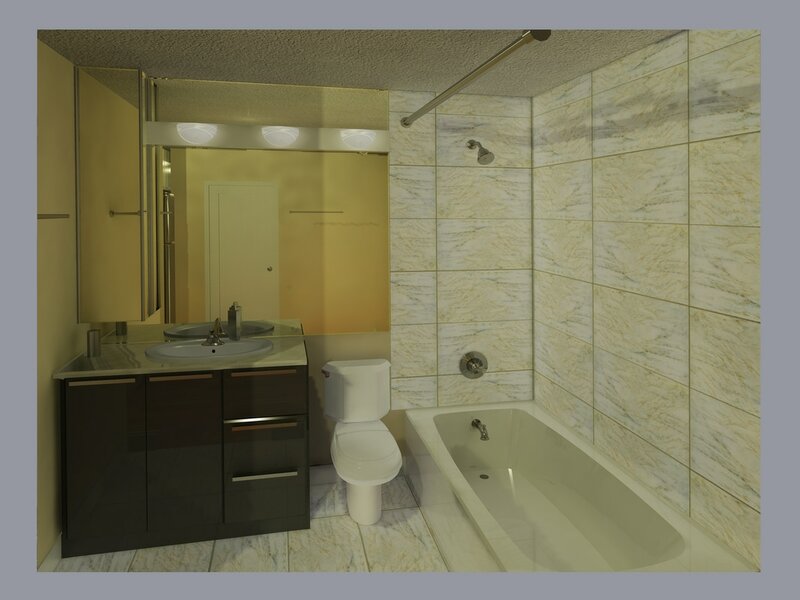 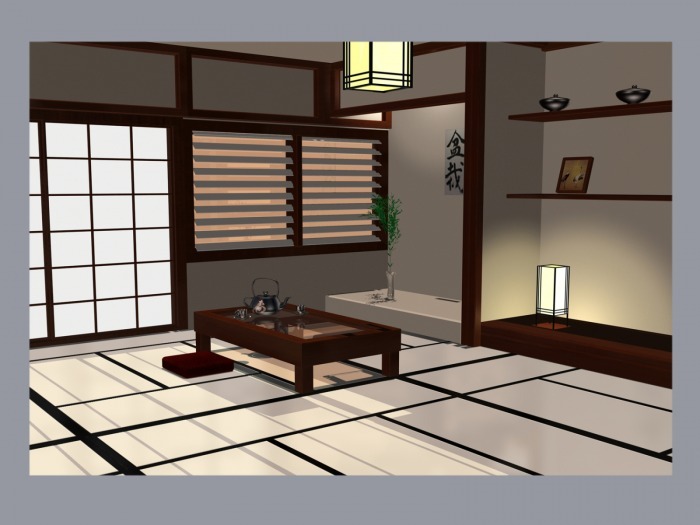 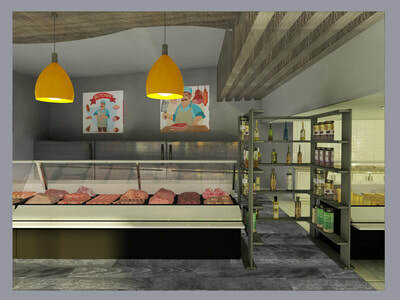 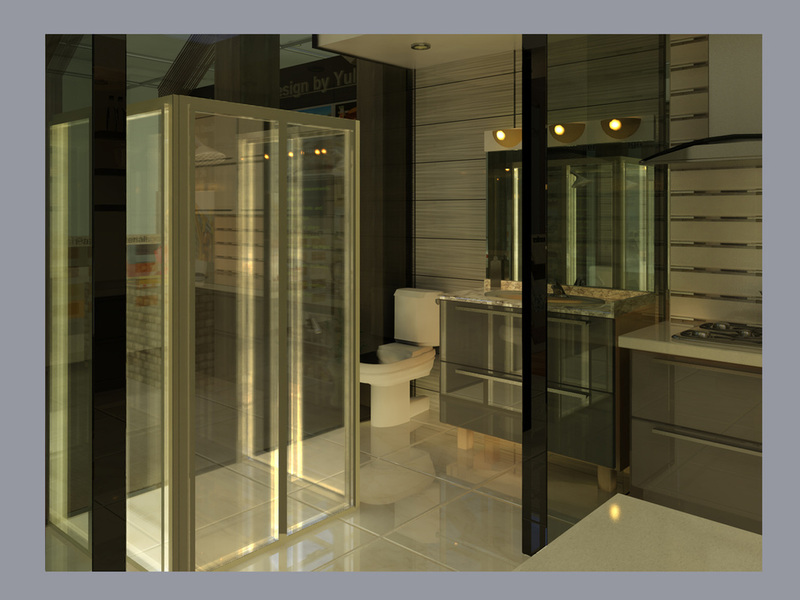 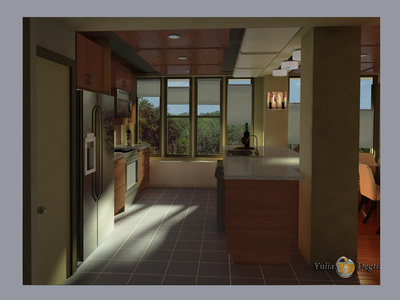 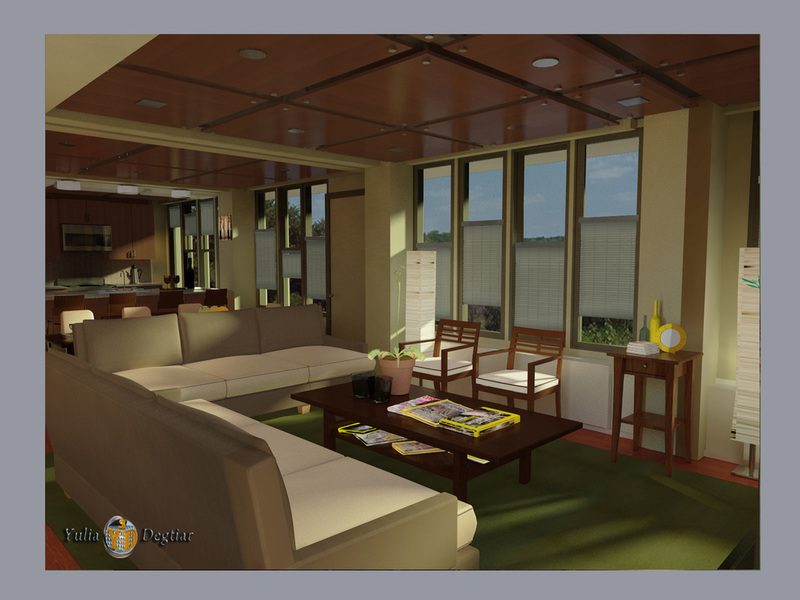 - High-quality 3D rendering to present an interior before the space has been built. 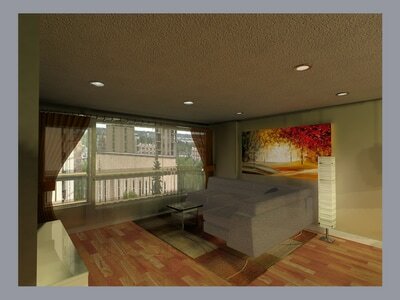 - Different concepts for one project. Providing customer with renovation team. - Assist customers with purchase right furniture and materials. 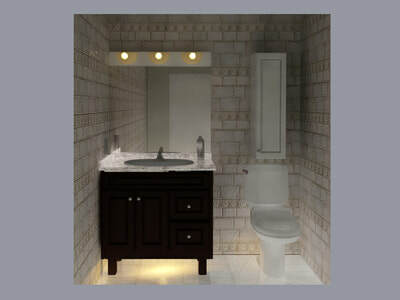 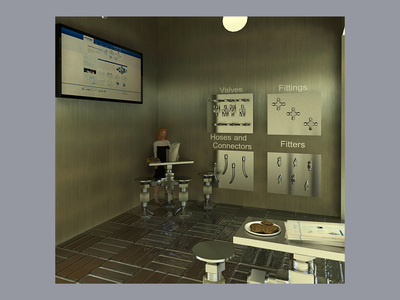 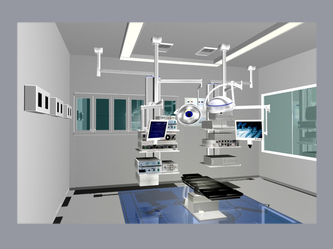 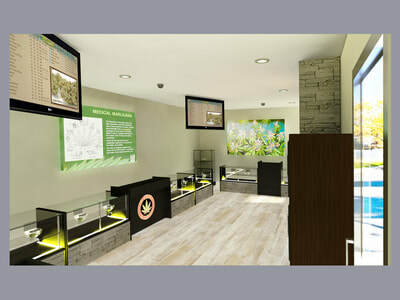 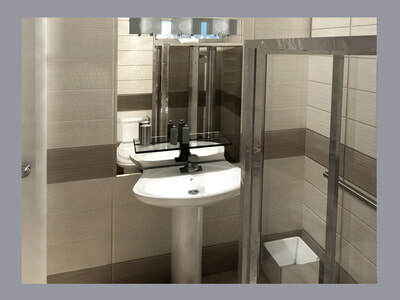 - Customer satisfaction is guarantee with design to avoid costly mistakes in realization.